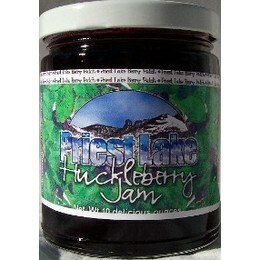 This huckleberry jam is from Idaho. This is the best tasting jam we have experienced. Simple ingredients. 8 ounce net wt. packed with flavor. One of the many awesome huckleberry products we carry for your pleasure. Ingredients: Huckleberries, Sugar, Pectin, Lemon Juice. Delicious!